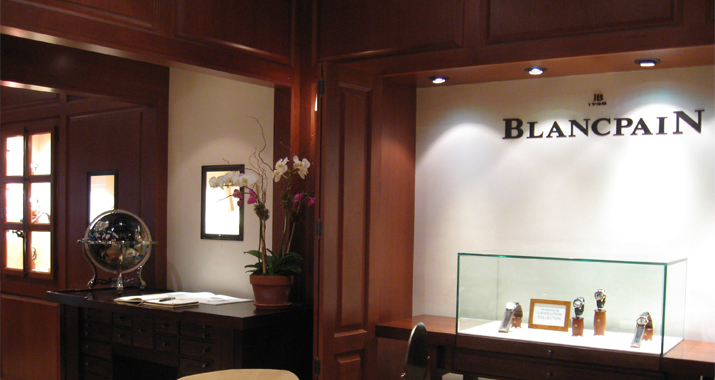 The Client: The elite and sophisticated Swiss watchmaker Blancpain thrives on achieving the impossible in the art, the craft, and the perfection of fine watchmaking. 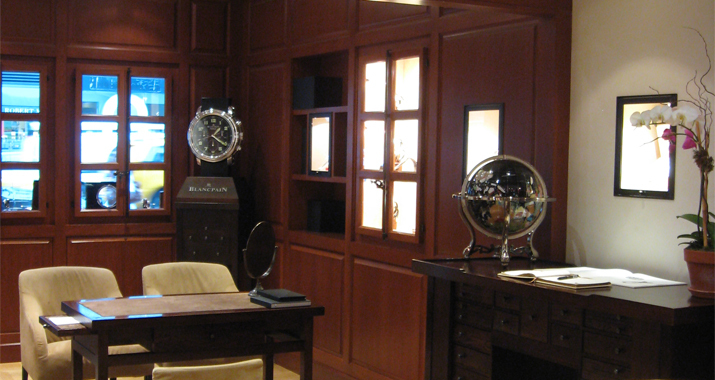 The company forages into new technologies while preserving the meticulous legacy of 13 generations and 250 years woven into every timepiece. 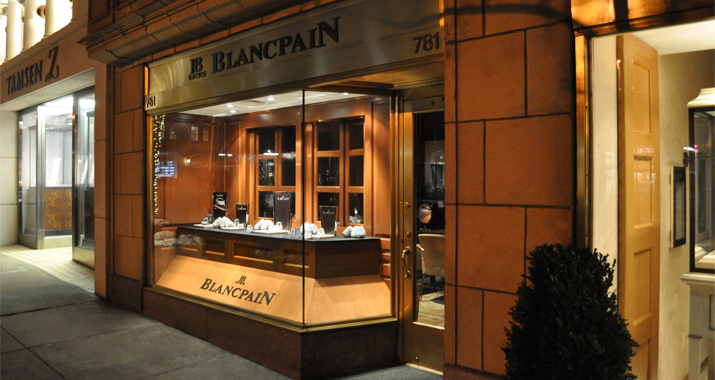 Before Blancpain launched their first boutique in New York’s Madison Avenue, they called upon the Zamparelli Architectural Group to assist. 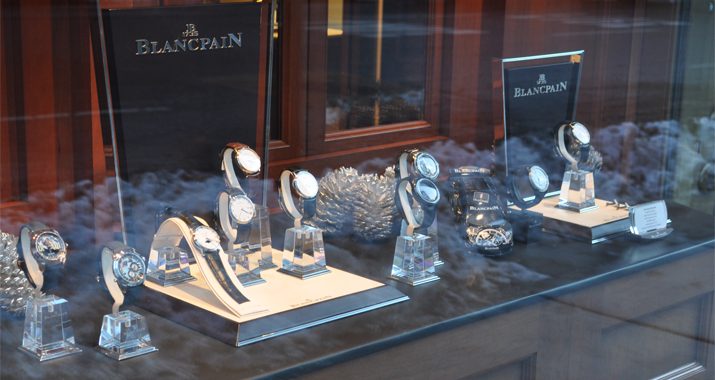 ZAG collaborated with Blancpain designers to incorporate and adapt the European concept to the U.S. market. 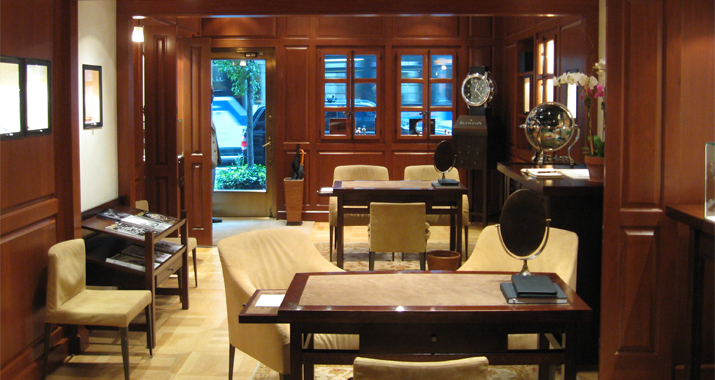 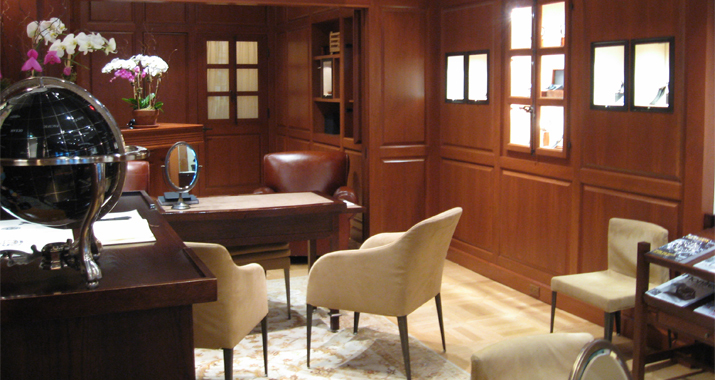 The Project: The Madison Avenue Blancpain Boutique retains the intimate atmosphere of its European counterparts, with rich, dark woods, welcoming seating, and utmost taste. 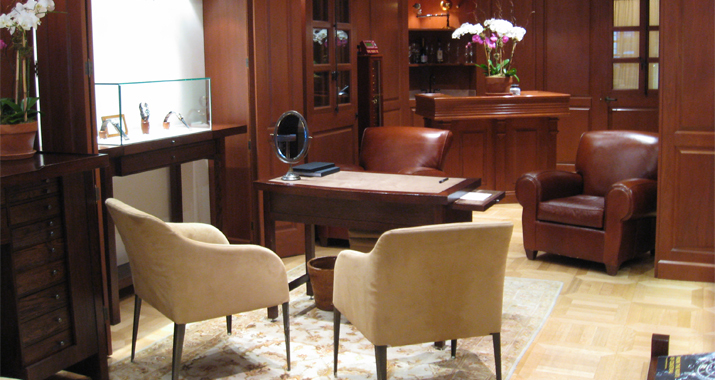 ZAG coordinated the implementation of the prototype, prepared all construction documents, expedited building department approvals, and coordinated the complete construction of this high-end retail establishment.